High-Quality Heat Resistant Tape. Australia Wide delivery available. Heat resistant tape is a multipurpose application used to protect sensitive components from excessive temperatures. 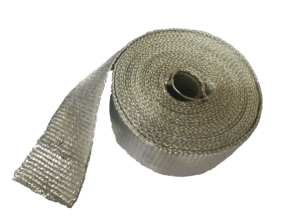 Used in a variety of demanding circumstances, heat reflective tape provides reassurance and reliability where it counts. A number of industries rely on our heat tape. Australia over, we are trusted manufacturers of high-grade products that are effective and reliable in a range of demanding circumstances. Our tapes have been used by V8 Supercar teams and GM Holden including the plumbing and industrial sectors. 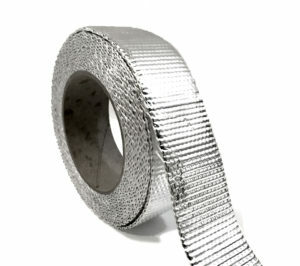 Kool Wrap Aluminium foil tape can reflect excess heat away from hoses, wiring and air intakes. 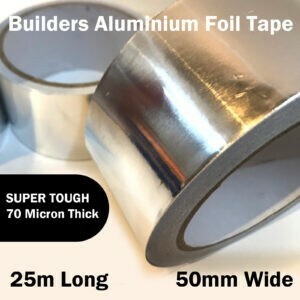 Offering excellent protection from moisture and heat, our aluminium foil tape is reliable, strong and impressive. Our tapes are made from a layer of reflective aluminium foil reinforced by a fiberglass layer that increases durability. 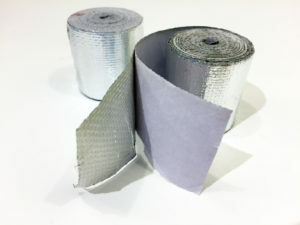 Kool Wrap Adhesive tapes are available in two distinct ranges that promise quality and reliability under the extreme conditions they are designed for. We are backed by the best and lead with a team of enthusiastic experts. 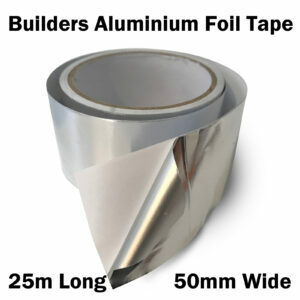 Our team have over 20 years of experience in recommending high-quality products and heat proof tape. Australia wide, we have supplied heat protection components to leading industry bodies. For more information or to speak with a member our team, call us on 0412 548 609 today. 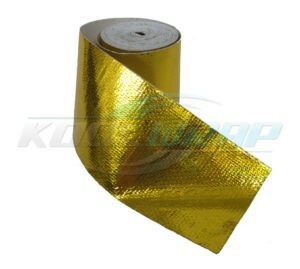 Kool Wrap – the leading brand in high-quality heat tape you can trust.